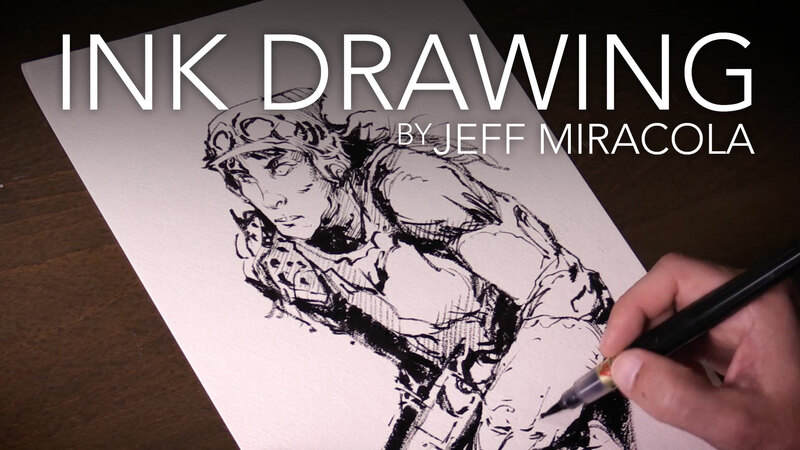 With more than 43,000 subscribers and over 2 million views, Jeff’s art instructional channel is proving to be one of the most helpful and inspirational on YouTube. 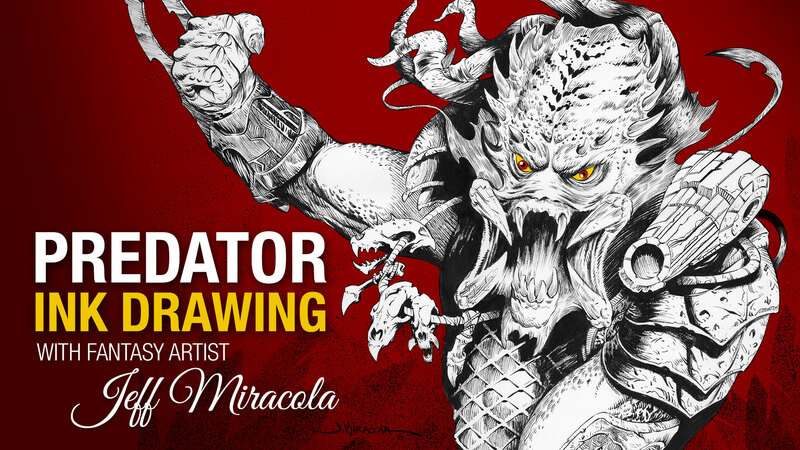 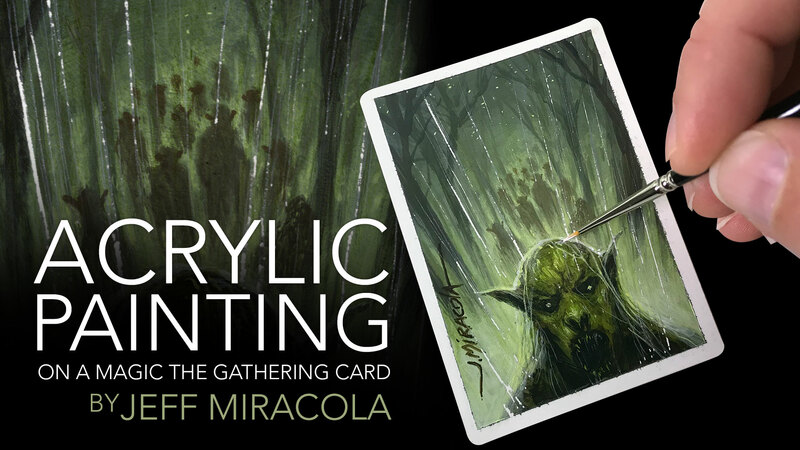 Whether you work in oils, acrylics, pencil, or ink, Jeff’s technique videos will give you the inspiration you need to take your fantasy art to new heights. 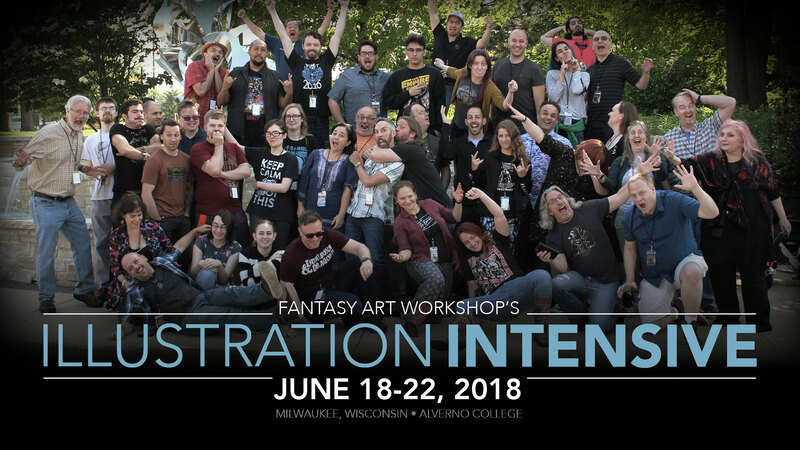 I have been creating fantasy art since 1993 and have illustrated for properties such as Dungeons & Dragons, World of Warcraft, Mars Attacks, Star Wars, Planescape, Earthdawn, Shadowrun, and Magic: the Gathering, for which I created 110 paintings. 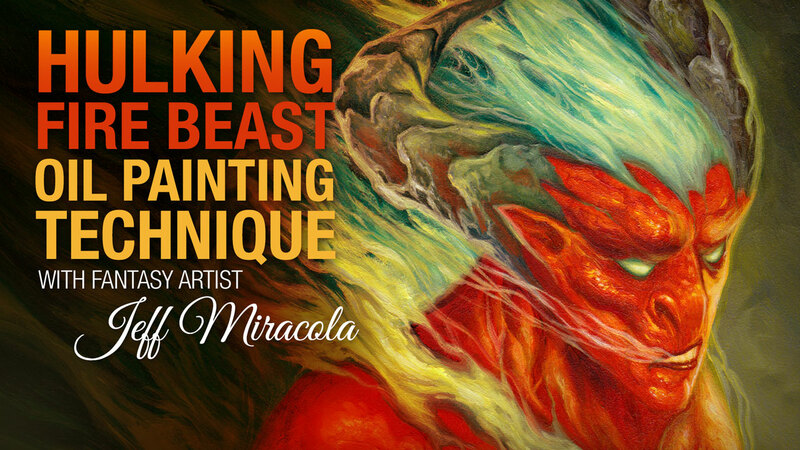 My artwork has been featured in Spectrum: The Best in Contemporary Fantastic Art eight times, winning a silver award in Volume 4. 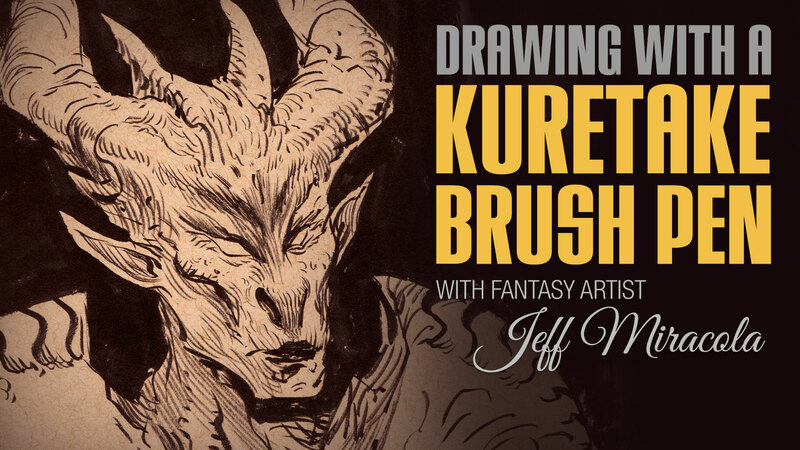 Subscribe to Jeff’s newsletter to get his latest news and happenings but, more importantly, receive exclusive or special offers, sneak peeks at new projects, and much more.